All the latest Dodge Chrysler Jeep models can be found at Buhler Chrysler Jeep Dodge. The chance to aid folks in the South Amboy area to get the vehicle they want and deserve is what we're here for. South Amboy is a city found in Middlesex County. It is home to the historic Sacred Heart School and Church. South Amboy is west of Staten Island and is historically known as a key connector between New York and Philadelphia. If you're from the South Amboy area and have been feeling the need to upgrade your vehicle, then please consider stopping by our online site for a wide variety of new and used Dodge Chrysler Jeep autos. We understand everyone has different needs of their day-to-day driving, and so we maintain a wide inventory of vehicles to help you find the perfect one. Have you been shopping around New Jersey for a pre-owned car? Start and end your search with Buhler Chrysler Jeep Dodge and save yourself time and money. Finding a used car that fits your needs and works within your budget is easy thanks to our extensive selection of used vehicles. Our variety of resources are here to get you a financial solution that assures you can get an affordable loan for the perfect car. Even if you don't have perfect credit, we have experts on hand that can aid anyone in New Jersey get a loan or lease that works for them. Everyone has a budget, and our resources are at your disposal to help you get a loan that fits your situation. 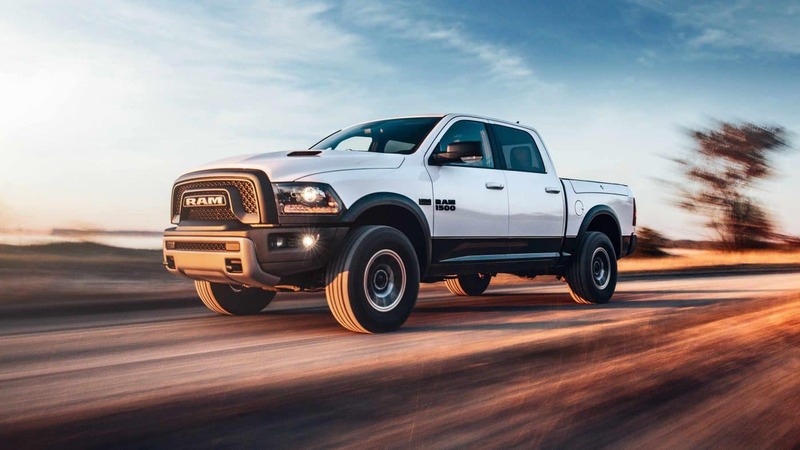 If you want to keep your Dodge Chrysler Jeep vehicle running as if it was new and live near South Amboy New Jersey then please consider bringing it by Buhler Chrysler Jeep Dodge's repair center. Folks living in and around South Amboy can also seek us out for the certified parts they need to keep their vehicle in the best possible condition. If you're interested in what our service can offer you then please schedule an appointment for your vehicle.